The memory card data recovery software can recover deleted photos, videos, songs, documents, and other files from memory card for free. You can recover lost files after memory card reformat. The memory card data recovery program support all memory card, including sd card, microsd, sdhc, sdxc, sd mini, cf card, microsdhc, microsdxc, etc. 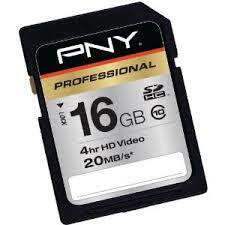 You can recover lost files from all memory card such as SanDisk, Kingston, PNY, Transcend, Panasonic, Verbatim, etc.